Hybrid cars have existed for quite some time now. The joy of driving one is a different experience altogether – the whirring electric motor, the aggressive start from a standstill, the excellent fuel economy returns, to name a few. In today’s competitive world, a customer can choose a hybrid from any stable, and in any shape or size; that’s how big the market has grown. However, these cars cost a lot more than their pure gasoline counterparts, with the last entry in this list demanding a premium of $8,000! So, what is the next best option – Buying a used hybrid car! When you buy a used hybrid vehicle, you don’t have to take the depreciation hit in the initial years, and you just pay half of the original price for a 3-year-old car. 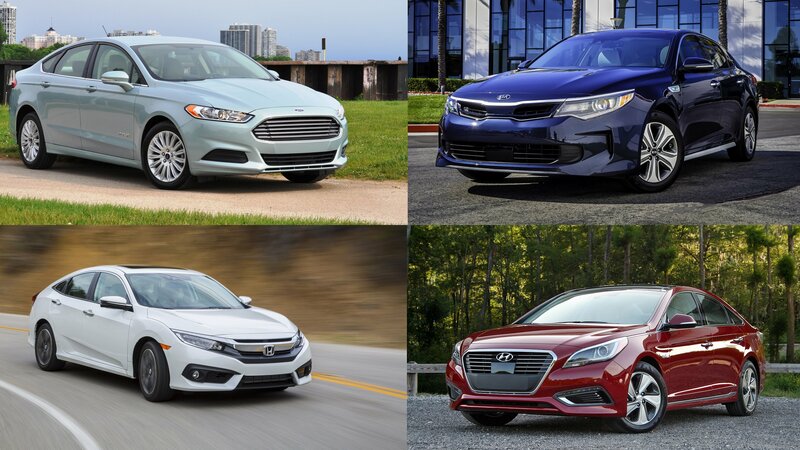 So, let’s check out the best 2016 hybrids models you can buy.